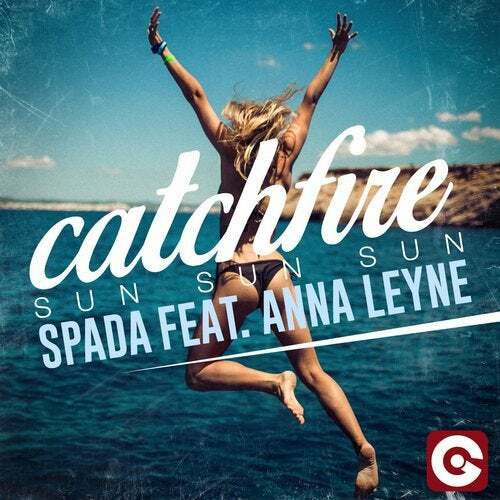 The fab original track by Spada "Sun Sun Sun" was supported by everyone in the EDM scene and now turns into "Catchfire", featuring the amazing vocals by Anna Leyne. "Catchfire" is already supported by The Magician, Michael Calfan, Thomas Jack, Sam Feldt, Chuckie, Thomas Gold, Redondo, Kokiri and many others. It's a hymn to the night and those living before the Sun comes. Now out with fantastic remixes. The first one by a heavyweight of the music scene, EDX, who is riding high on Beatport charts and garnering even more support as the fifth most Shazamed track of this Ibiza season with his remix of Sam Feldt's "Show Me Love". The other two remixes, now heavily supported all over in the international club panorama, are by super talented producers Davidian and Dave Rose. Spada couldn't have done better. Catch your fire!